When it comes to determining our age, it is often our face that betrays us. The skin around our eyes is just one indicator of how well we are aging, thanks to the inevitable loss of elasticity which causes the skin to sag and fold. In addition to creating bags under our eyes, in some cases the skin on the eyelid becomes so loose that it can drop over part of the eye, impairing the patient’s peripheral vision. If this happens, surgical intervention in the form of an eyelid lift is the only viable solution. 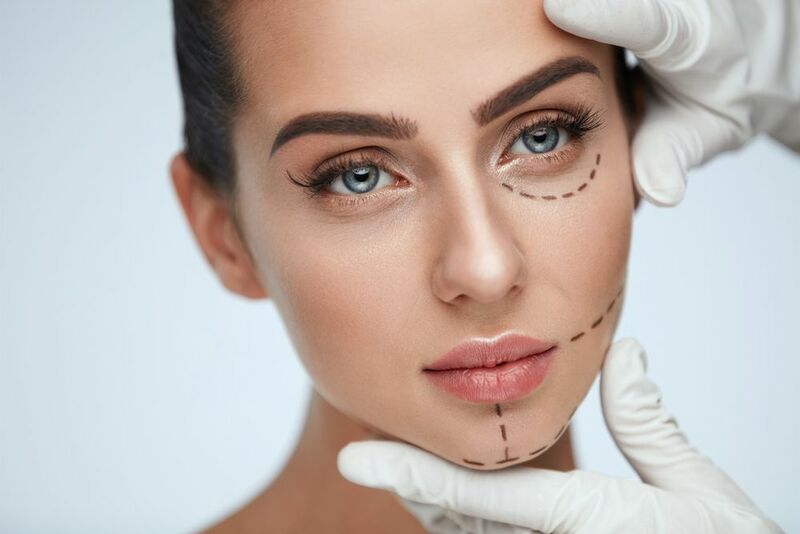 Also known as blepharoplasty, an eyelid lift is a straightforward surgical procedure that aims to reduce the amount of skin on the upper eyelids, thus eliminating any vision problems caused by the excess skin and giving the patient a more youthful appearance. The procedure to perform an eyelid lift is relatively simple. You will be provided with anesthetic to ensure that you don’t feel any pain, and in many cases, it is also possible to have the surgery performed while you are sedated. This will help to ensure that you remain still, relaxed and comfortable during your procedure, which will help our team to ensure that it is performed to the highest accuracy. An incision is made along the natural crease in the eyelid, and any excess skin, muscle or fat can then be removed. The incision is then closed using sutures. Will I be left with a scar? With any invasive surgical procedure, some scarring is almost certain to occur. However, when performing an eyelid lift, the incision is made into the natural crease of the eye which will make it far less noticeable. How long will it take to recover from my eyelid lift surgery? We normally recommend each patient to take off from work for around 5-7 days after their eyelid lift procedure, although your eyes may not appear to return normal for several weeks. Bruising, swelling, redness and some discomfort are all to be expected in the days after your surgery, and over the counter pain relief and anti-inflammatory medications should help to alleviate some of your symptoms. Our team will provide you with specific instructions for how you should care for your eyes in the days following your procedure, and these should be followed precisely to ensure you have the quickest and most straightforward recovery, and the best results from your eyelid lift surgery. Am I a suitable candidate for an eyelid lift? Before we will approve any patient for any surgery, we will ask you to attend a consultation appointment with us. During this meeting, we will discuss your medical history, as well as your objectives for your surgery. We will also examine your eyelids in order to confirm if an eyelid lift is the best treatment for you. 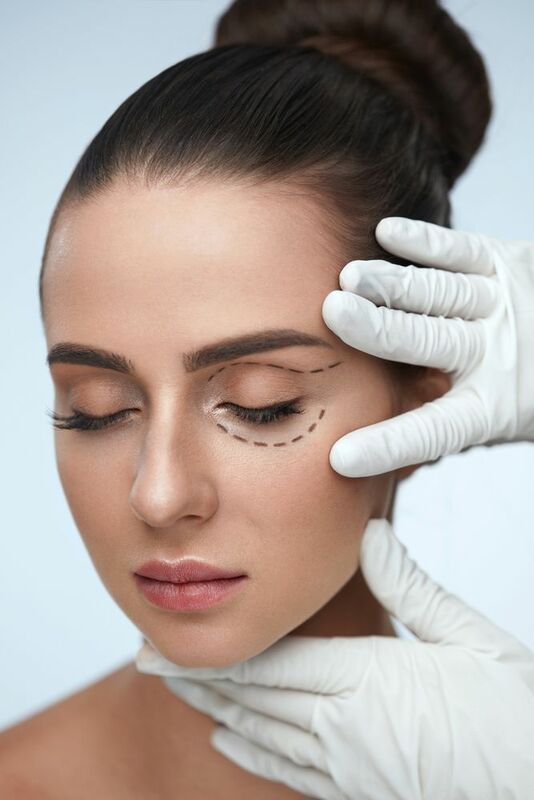 To find out more about how an eyelid lift can give you a more youthful appearance, or to schedule a consultation with our qualified and experienced team of cosmetic surgery professionals, please contact our office today.